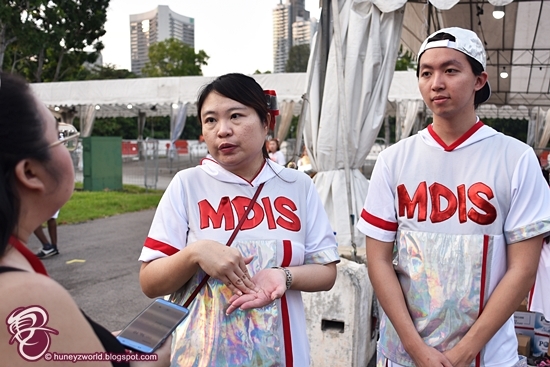 We caught Chingay 2018 live during the Lunar New Year period and it was very memorable, because not only did I catch the performance, I even got the chance to go "backstage" to speak with the (Management Development Management Development Institute of Singapore) MDIS performing team! 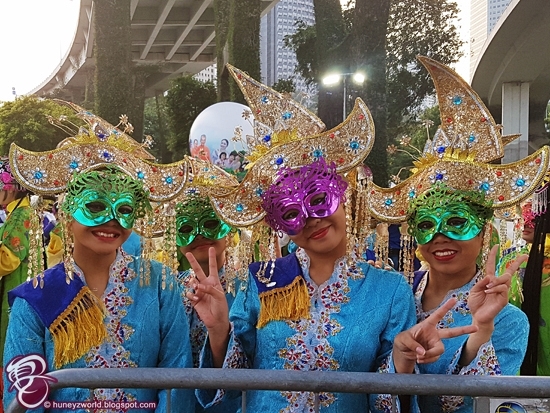 I'd like to share a little teaser of what MDIS had performed at the parade before you are able to catch the delayed telecast tonight (4 March 2018) on Channel 8 from 7pm to 9pm. 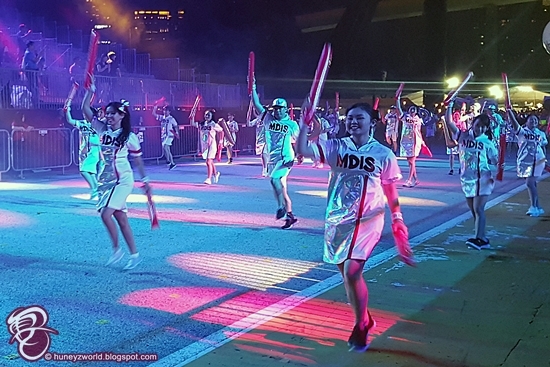 In the spirit of Chingay, MDIS ensembled over 60 international students from across 10 countries, bringing people of different age, different race and cultures together to celebrate with the nation. 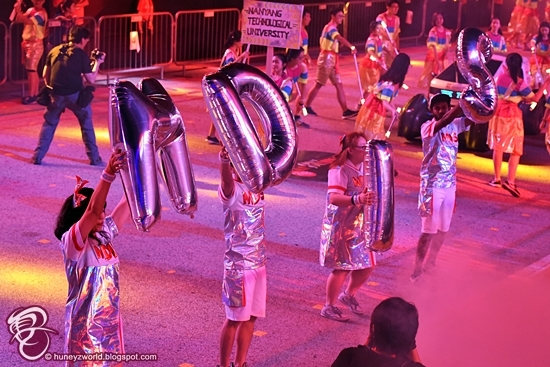 Dressed in sporty holographic costumes with red and white as MDIS 's branding colour, the current students, alumni, and staff of MDIS; did a hip-hop inspired dance performance to the beat of Gloria Estefan’s hit single, Congo. 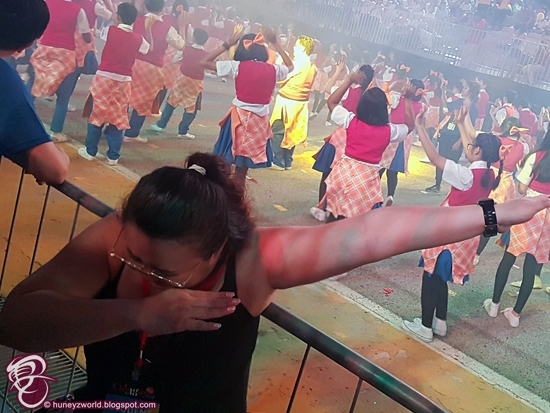 The audience in their party mood also danced along to the beat with the clappers received at the event. 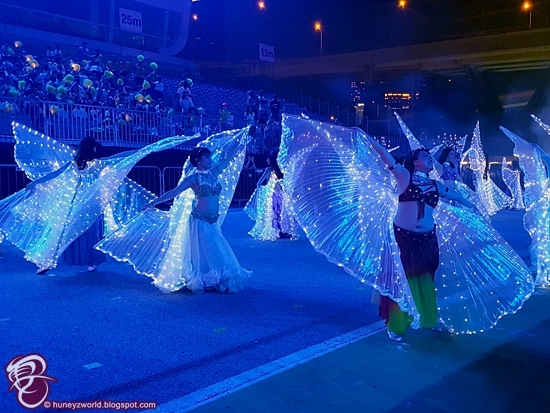 Being the 4th year of participation for MDIS and with the theme “Future of Education” in mind, they came up with a special highlight for their contingent's performance this year. 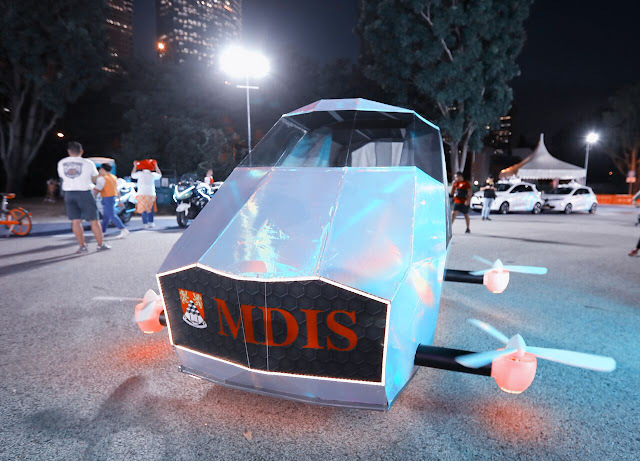 Conceptualised, designed, and fabricated entirely in-house using new industry-standard 3D printers at the MDIS School of Engineering, measuring 3m in width and length, and 1.7m in height; comes a life-sized ‘flying car’! Equipped with rotating propellers along its ‘wings’ reflects the students’ vision on the future of mobility. This project took over 100 man-hours to conceptualize and fabricate, by a team of nine students from the MDIS School of Engineering and seven MDIS staff members. 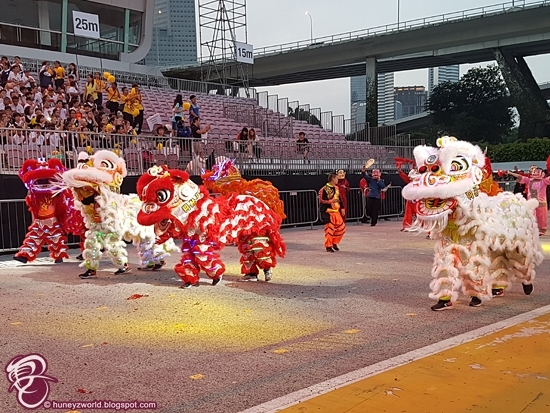 As like every year, other than the MDIS contingent, there are also much more performers from Singapore sectors as well as friends from other countries like Indonesia, South Korea, Japan, etc. 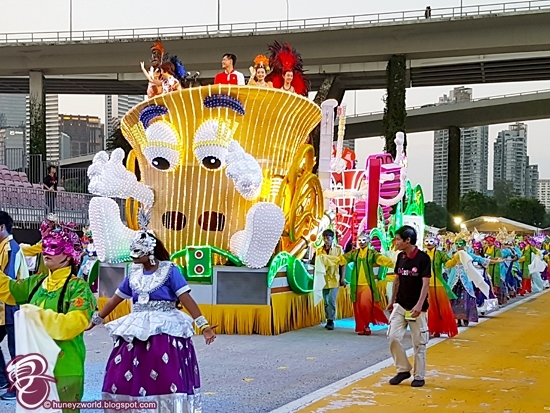 Look out for the vibrant floats, dancing dragons, lions and parading performers as they come together for this largest street performance and float parade in Asia! 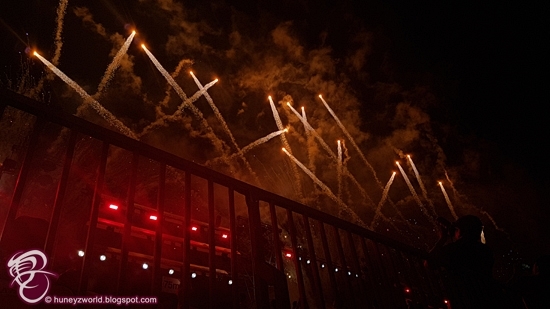 The night ended with a spectacular showcase of fireworks, be sure to tune in to Chingay 2018 tonight! 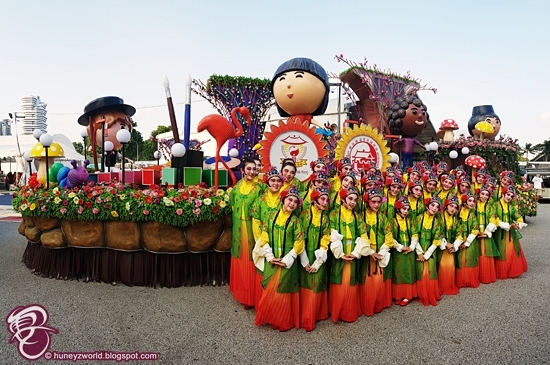 For more information on Chingasy 2018, go to https://www.chingay.org.sg/ and more on MDIS and the courses they offer, please visit www.mdis.edu.sg. How To Achieve Glass Skin With Problematic Skin? What's It Like To Stay In A Samsung Smart Home?